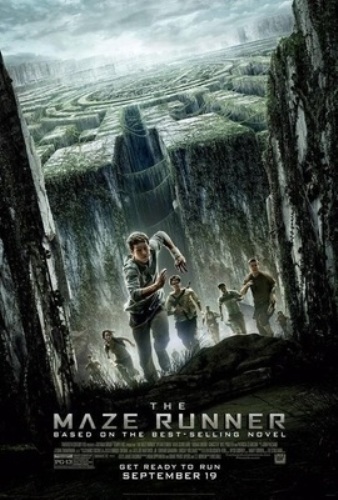 The Maze Runner is one of the high grossed movies in America. It is a dystopian sci-fi adventure. The first installment is entitled The Maze Runner. 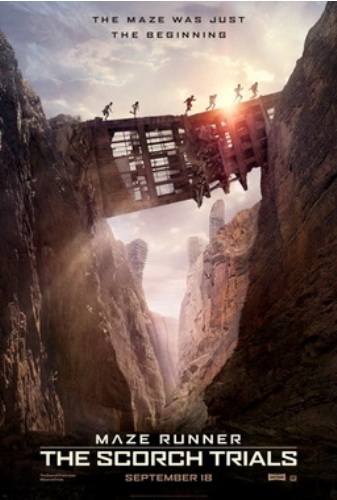 The sequel is entitled Maze Runner: The Scorch Trials. The final installment of the series is entitled Maze Runner: The Death Cure where O’Brien also reprises his role as Thomas. On 17th February 2017, the movie is planned to release. Get facts about Dwight Howard here. The movie release is rescheduled on 12th January 2018 because of the injuries that O’Brien had during the filming. The birthplace of O’Brien was located in New York City. His father was a camera operator named Patrick O’Brien. His mother was a former actress who managed an acting school. Her name is Lisa. Until he was 12 years old, Dylan spent his childhood in Springfield Township, New Jersey. Then the family relocated to Hermosa Beach, California. In 2009, Dylan graduated from Mira Costa High School. He wanted to work in sport broadcasting. He also had a dream to work in the Mets. Check facts about Donald Trump here. He preferred to pursue an acting career to sport broadcasting. Since Dylan had his personal YouTube channel, he had the experience for producing, starring and directing some comedic short films. Dylan earned one of the major roles in Teen Wolf after he followed a number of auditions. Dylan shared screen with the famous actors like Owen Wilson and Vince Vaughn in the comedy movie, The Internship. It was directed by Shawn Levy. Finally, he ended up with a lead role in The Maze Runner adapted from a novel with a similar name. The movie was well accepted by the audiences. Are you impressed after reading facts about Dylan O’Brien?